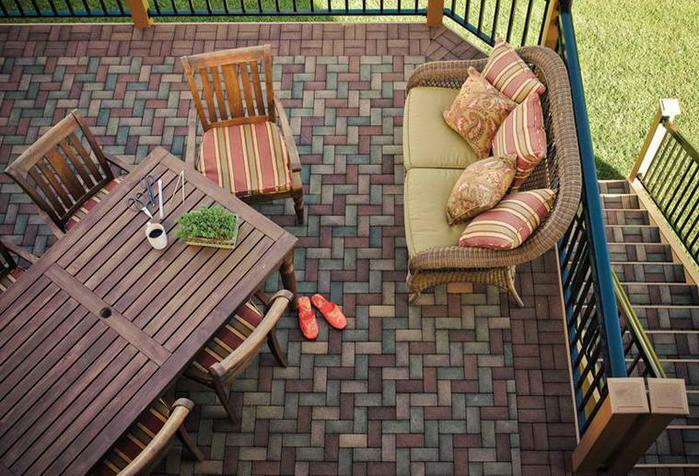 We now offer most of the advanced and high quality materials that will take Your deck to the next level. No high maintenance, No splinters, No cupped boards that hold moisture and No splitting. 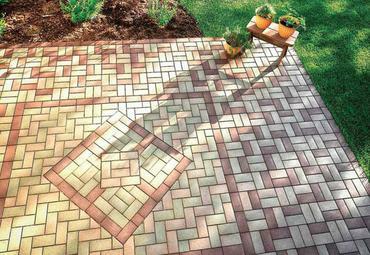 **New** Composite pavers that install over Your existing wood deck. 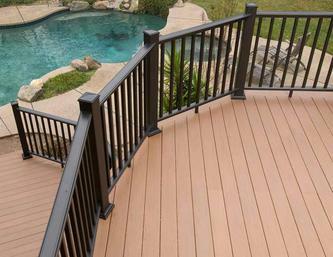 From new decks to a partial or complete refurbishment.